However you’re spending your life in Spain, whether you’re working full time, interning, or you’re a student here, the chances are that you’ll at some point have some days off for a much needed, (and hopefully well-deserved), rest! If you haven’t been living here for very long, you may still be a bit unsure of how the public holiday system works, as it’s quite different here than in some other countries. So when are the holidays? How many days off will I get? How does one even spend a ‘puente’? I’m going to include all the information you might possibly need in order to answer these and any other questions you may have, so that you can start planning for your holidays and ‘aprovechar tu tiempo’ as much as possible! First things first, what actually is the popular ‘puente’ that Spaniards constantly talk about and seem to await so eagerly? 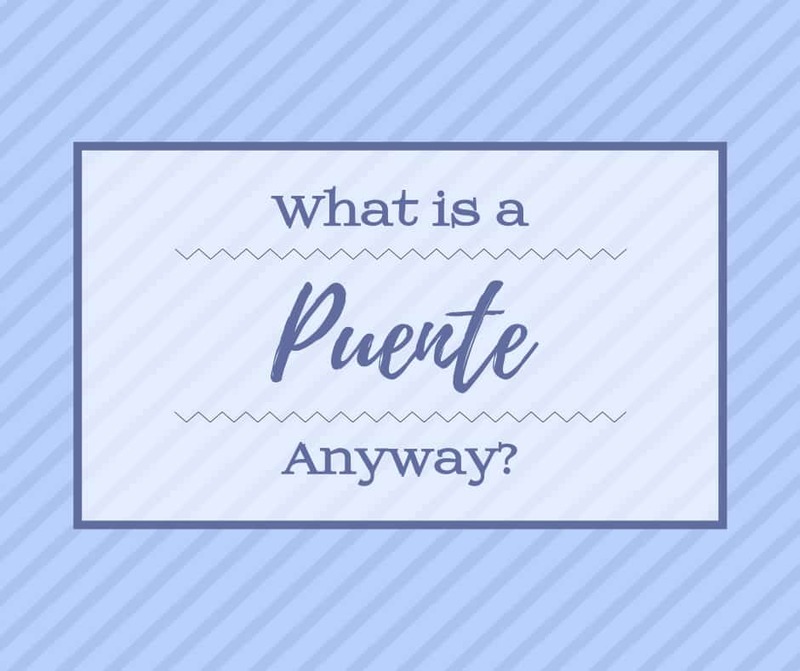 Well, you’ll perhaps know that ‘puente’ is the Spanish word for ‘bridge’, and in this instance refers to the occasions when a public holiday falls on either a Tuesday or Thursday, forming a bridge with the weekend with a singular Monday or Friday as a workday. Now in reality, many people choose to take the day in the middle of the ‘bridge’ off anyway, thus forming a four day weekend. In fact, this is so common thing that in anticipation of this, some companies don’t open at all during a ‘bridge‘ day. A ‘puente’ therefore, is essentially just a long weekend. Here you can see the full calendar of public holidays in Madrid for 2018. You’ll notice that there are two colour schemes being used. The green highlighted dates refer to national holidays, i.e. dates that are holidays for everyone throughout Spain. 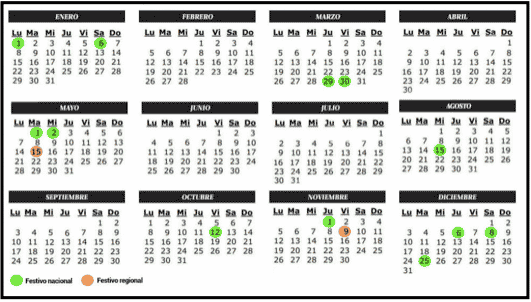 The orange highlighted dates however indicate regional holidays and are therefore solely for Madrid. But before you get too excited, it’s not because us Madrileños are particularly special or deserving of more holiday time than the rest of the country! Instead, the truth is that every region in Spain has its own days of regional holiday, and that every single week of the year at least one part of Spain or the other is celebrating for something! 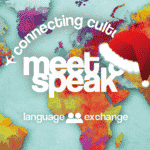 Fiestas all-year round! ¡Olé! The standard anual holiday allowance is 12 days for national holidays, and up to three regional days chosen by the respective governments. This year you’ll be able to benefit from the standard 12 days of national holiday, plus the 2 days of holidays specific to the Community of Madrid. Two weeks of free holiday in total! BUT: that’s not including the ‘puente’ in May that may allow you to sneak in an extra day. If you refer to the calendar I’ve included above you’ll notice that in the first week of May there is a two day holiday falling on Tuesday 1st and Wednesday 2nd. The likelihood is that, although it isn’t listed as a public holiday, the vast majority of us will take the middle Monday off as well in order to benefit from a five-day weekend! Of course as I mentioned earlier, very few people will be expected to work on this day and so it’s likely that many businesses will close in observance of the holiday. Public holidays in Spain are organised around specific dates, rather than a strategically chosen day of the week. What I mean by this is that the system operates more like the United States’ 4th of July celebration, which will always fall on the 4th of July, (unsurprisingly), regardless of the day of the week. It doesn’t work like the UK’s ‘Bank Holiday Monday’ or ‘Good Friday’, which will, again rather obviously, always fall on their own respective days. This means however that sometimes a public holiday will naturally fall on a Sunday if that’s how the dates line up, and in most circumstances this is just tough luck. If this happens regularly in a particular year then the government may decide to grant an extra day of holiday elsewhere in order to make up for it. In 2018 however, none of the public holiday dates fall on a Sunday, so there’s no need to worry about this for now! Secondly, some of you may already be thinking outside the box and may realise that some areas should technically qualify for multiple regional holidays. Previously I was based in Alcobendas and San Sebastian de los Reyes, both towns being a part of the Madrid province. 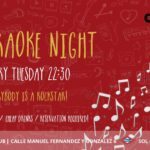 I had hoped in this instance to be able to benefit from three lots of regional holidays, (the Alcobendas and Sanse-specific holiday dates as well as those for Madrid). The answer, unfortunately, was no. Companies and other workplaces that qualify for various regional holidays will almost always pick one set of regional dates they’d prefer to observe, and for convenience reasons this usually ties in with the Madrid central holidays. How to make the most of your ‘puente’? With the Spanish government considering changing the public holiday policy in order to specifically avoid ‘puentes’ for productivity and economic reasons, it’s all the more important to celebrate the extra days of weekend in style! 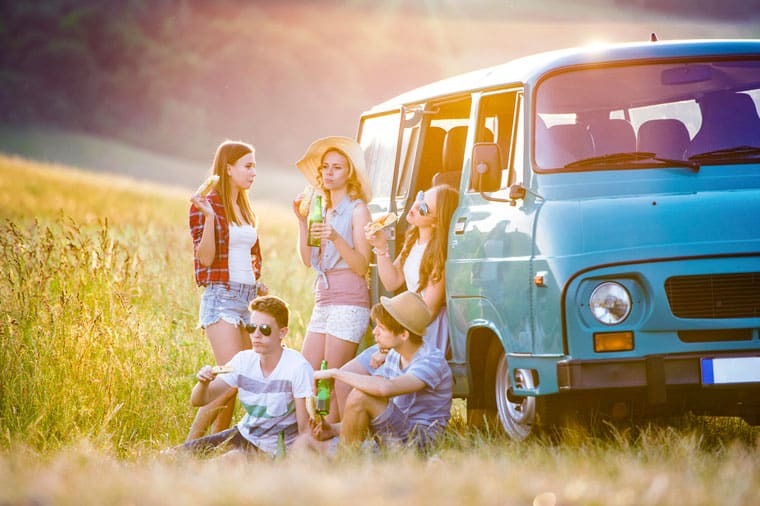 For most Spaniards the ‘puente’ is the ideal opportunity to pack the car up and head to the mountains, or the beach, or even just to the countryside to spend time with family for a mental break with good company. 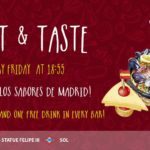 For others, the ‘puente’ is the perfect opportunity to fiesta-it-up Spanish style, with the sangria flowing, the smell of fresh tapas and churos filling the streets, with many heading over to the bullfighting rings or outside bars and restaurants. So, you might want to take the opportunity to book yourself onto a trip somewhere and travel for a few days, but if not, I assure you there will be no shortage of things to do around here too! 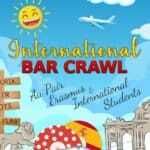 Hopefully the information packed in here has been useful to you and that whatever you decide to do, whether “livin’ la vida loca” Madrid-style or being a typical tourist on a world adventure, you have a fantastic time celebrating your holidays whilst here in Spain! 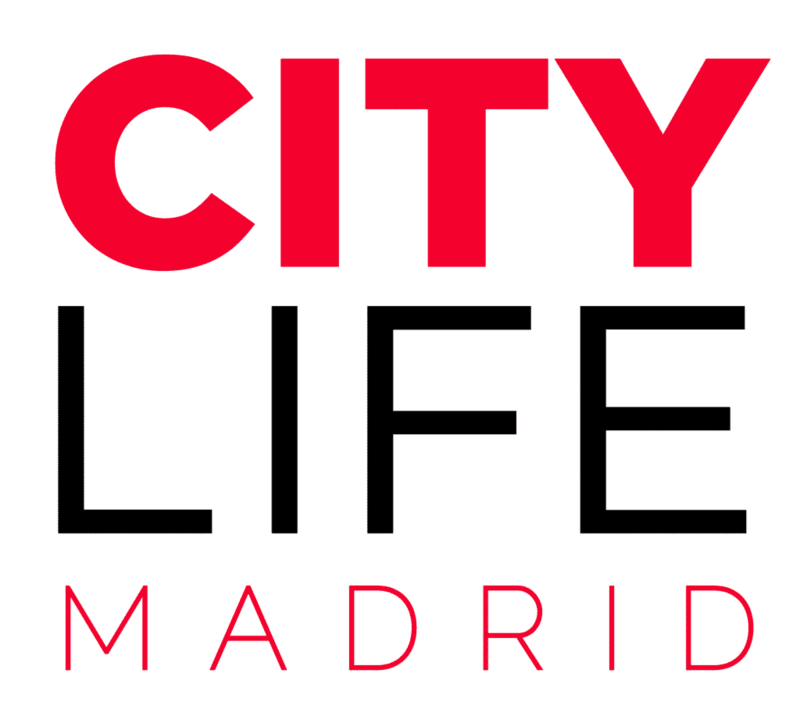 In fact, if you haven’t yet finalised your plans for the five-day ‘puente’ in May, you may want to check out the link below to learn more about Citylife’s incredible trip to Portugal before it sells out!